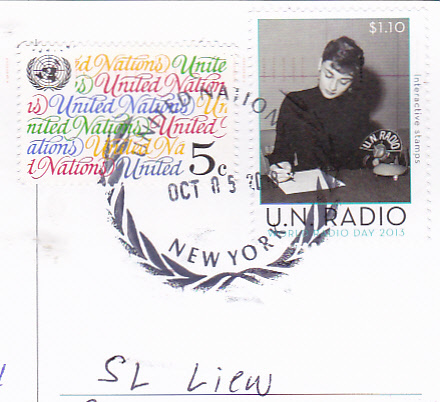 Postcard A La Carte: United Nations New York City - 70th Anniversary - "What R U Doing 4 Peace?" United Nations New York City - 70th Anniversary - "What R U Doing 4 Peace?" 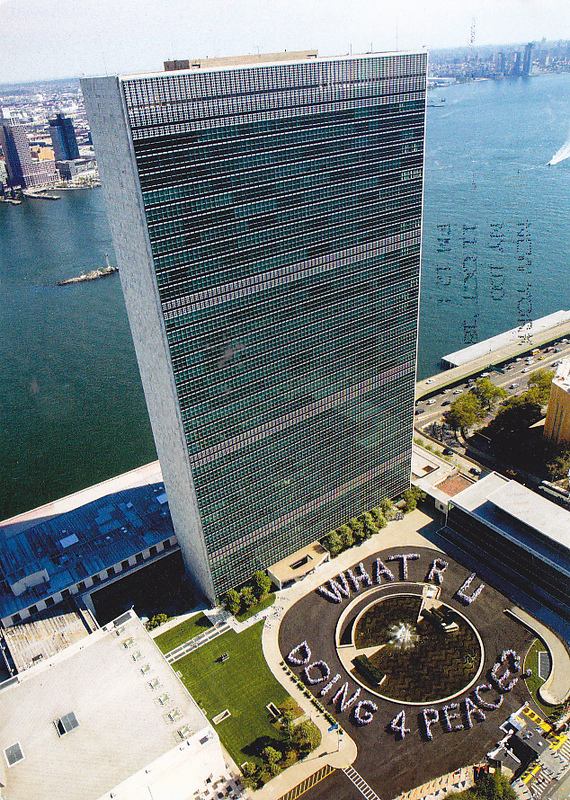 Aerial view of UN with slogan "What R U Doing 4 Peace?" to celebrate the 70th Anniversary of United Nations. Thanks to Michele of New York, USA.